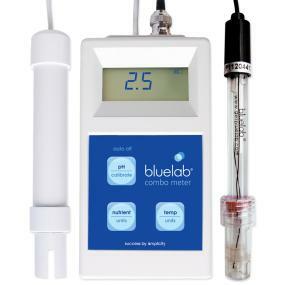 The Bluelab Combo Meter is a portable Meter that takes measurements of pH, conductivity and temperature within a solution. 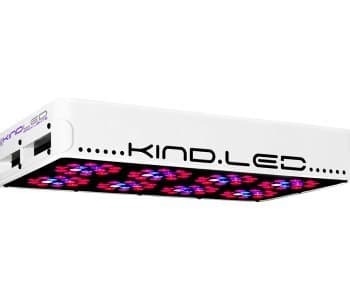 The proper pH, conductivity and temperature levels of a nutrient solution is very important for healthy successful growth. If you’re experiencing problems with yellow leaves, or slow stunted growth, the Bluelab Combo Meter will soon let you know if every parameter is inside the plants requirements. Adjustments may also be quickly made to get your crop back on the right track. 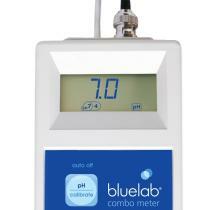 The Bluelab Combo Meter has two probes, a Bluelab pH Probe and a Bluelab Conductivity / Temperature Probe. The Conductivity / Temperature probe is permanently fitted to the Meter, whereas the pH probe is replaceable. 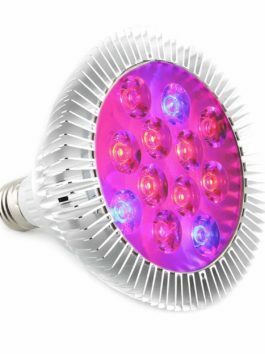 That is as a result of the truth that pH probes have a limited life and age through normal use. 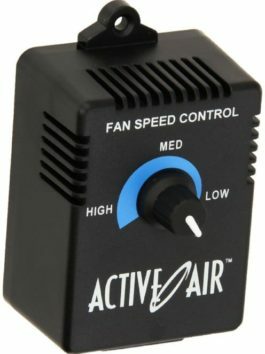 Replacement pH probes may also be purchased one at a time. 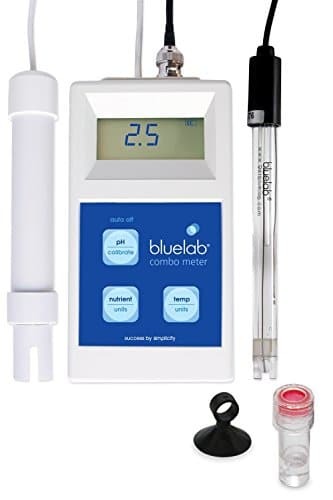 You too can connect a Bluelab Soil pH Probe to the Combo Meter to take direct pH soil measurements or measure the pH of a soil solution. The soil pH probe too can measure solutions. 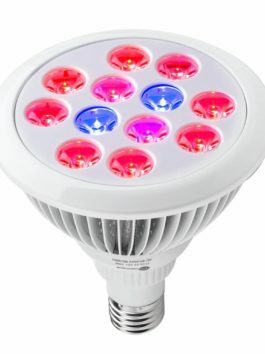 Bluelab Soil pH Probes may also be purchased one at a time. 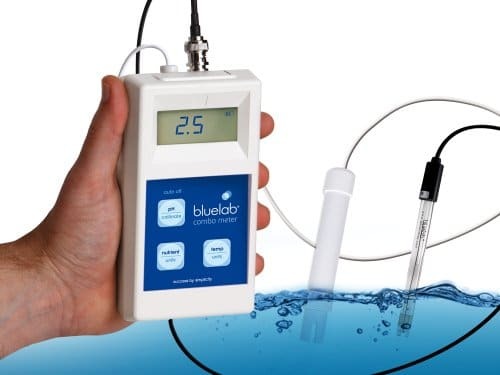 Both probes require cleaning at least one time a month and it is strongly recommended to make use of the Bluelab pH and Conductivity Care kits. These care kits are made specifically for Bluelab instruments to increase probe life and be sure to are at all times receiving accurate readings. When taking a reading, simply place both probes into the solution and the selected reading is displayed on screen. Both probes is also fully submerged into the solution. 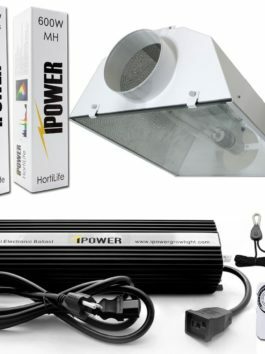 As the Bluelab Combo Meter is portable and does not require a power supply to operate, it may be used anywhere, anytime that will help you manage your crops’ day by day nutrient requirements. 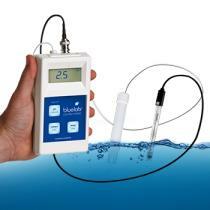 Calibration of the pH probe is simple and the instructions are supplied at the back of the meter. The push button calibration method makes this some of the simplest meters to make use of. Successful pH calibration indicators at the screen guide you through so you realize the reading is reliable. After 30 days the calibration indicators will disappear, letting you realize calibration is due. The Conductivity / Temperature probe does not require calibration as That is locked in throughout manufacture. Auto off function. Please see page 3 onwards for set up info, see page 12 for troubleshooting within the user manual attached within the catalog below.